I’m beginning to wonder if it was foolhardy to think we could narrow down so many beautiful pieces to just five. Every time we sit down to write a Top Five post we become embroiled in the obstacles of personal favourites, sentimentality and unarguably top-end design. This exercise in restraint is something we’re not accustomed to at Babyology, with the wealth of fabulous things we get to feature. 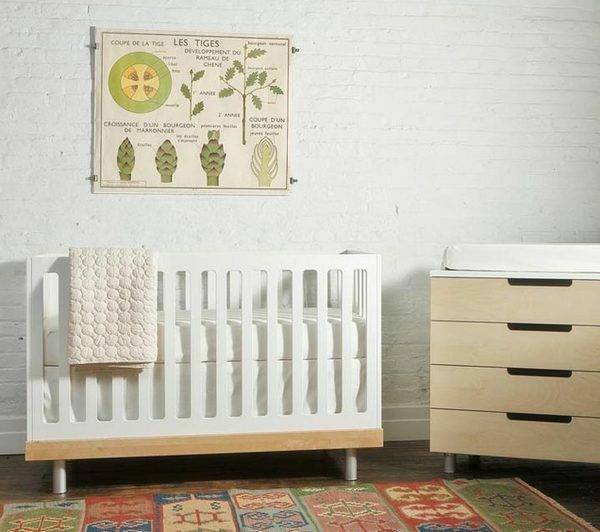 Here are our top five cots, starting with the very fabulous, very Australian Ubabub. 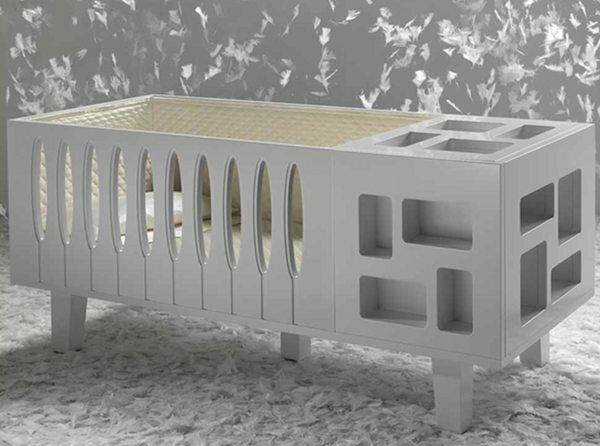 When this beautiful cot range surfaced in June, the world went wild and we were there for the heady ride into cot fame. We love the Pod and Nifty Clear equally, so they get joint top spot! We were left breathless by this stunning beauty – the Grand Sonno – from Baby Suommo. This is furniture for the most luxurious of nurseries. 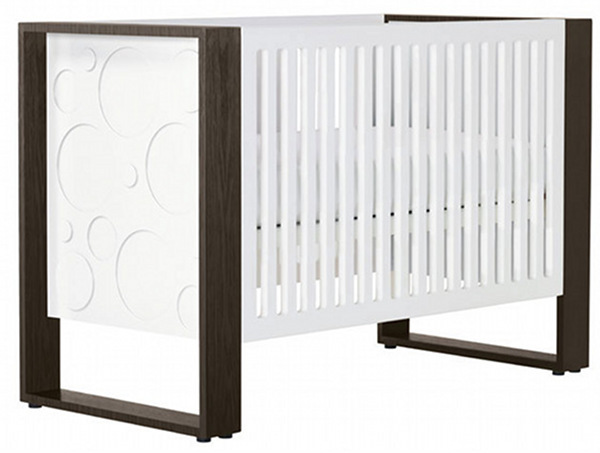 The entire Babyology team has fallen head over heels for this incredibly beautiful cot, the Kalon Caravan Crib. Its mid-century, approachable vibe is enchanting. Word is that Kalon is seeking a distributor in Australia! 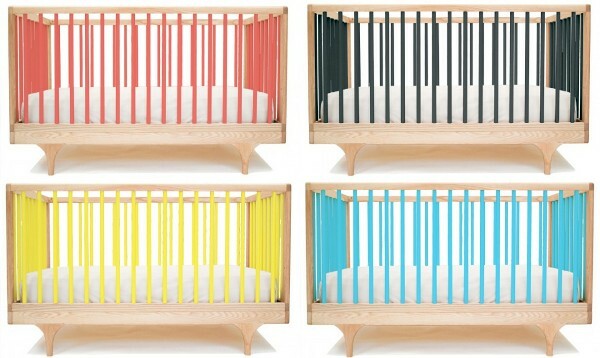 It’s named the Classic Cot for a very good reason. Oeuf must have known it was on to something when it released this piece of nursery gorgeousness. Despite having been around for quite a few years, it endures as one of the most coveted cots for modern parents. We still can’t resist those circles and lovely rectangular legs. We love the contrast, the colour option and the sturdy look of the Nurseryworks Aerial.